We approach Pay Per Click Advertising in a methodical creative data-driven proven manner for clients of all sizes, from mid-sized fast-growth organizations to Fortune 500 companies. 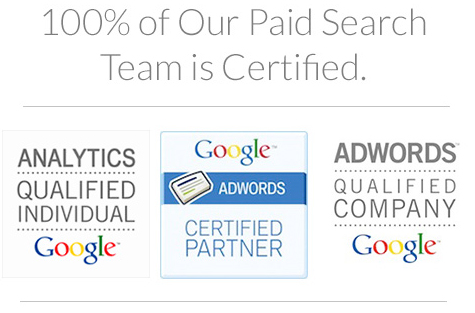 We have been using a creative data-driven model since the Pay Per Click (PPC) model was created. We have decades of experience managing campaigns from hundreds of keywords to millions. Determine the moment in the customer journey that you want to connect with the consumer. Know the actions you’d like the consumer to take as a result of where you have touched them. I-want-to-know-moments – Consumers go online to find information about a product or service they are interested in knowing more about. More and more those consumers use their smartphones so smartphone campaigns are critical. I-want-to-go-moments – Consumers look for a business near them to go to. 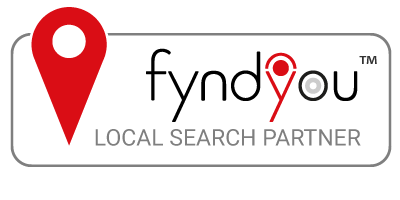 Most smart phone users use a search engine to find local businesses. I-want-to-do-moments – Consumers turn to the internet for ideas while doing a task or where to go for entertainment. More and more consumers go to YouTube to learn how to do tasks making YouTube a more valuable advertising vehicle than it has ever been. I-want-to-buy moments – Consumers go online when they are ready to buy. Many buy online, many also go online while in-store while deciding what to buy. Before we start a campaign we ask the questions for the right problem. We want to be sure we connect the dots between your consumer and you at the right point in their path. Once we have launched the campaign we analyze, revise and refine the campaign to achieve the highest ROI possible. 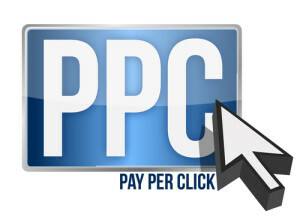 See our PPC Process here. Click here to learn more about pay per click advertising and to put Russell’s Group to work for you today. I have had the pleasure of working with The Russell’s Group for over a decade. During this time, we have received consistently innovative strategies, flawless program execution and real, measurable results on a consistent basis. Their team has proven to be a very dedicated and flexible partner in all engagements.